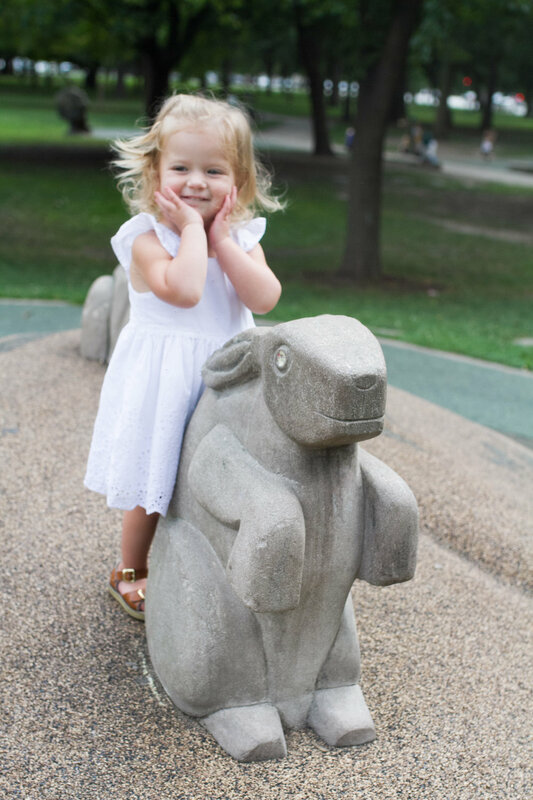 It finally seems like summer may be coming to an end, so here's a sweet toddler session from one of my favorite city parks, Palmer Square Park. As my nephews named it "Little Bunny Foo-Foo" Park after the charming clay bunny sculptures that are found as you walk through the park. 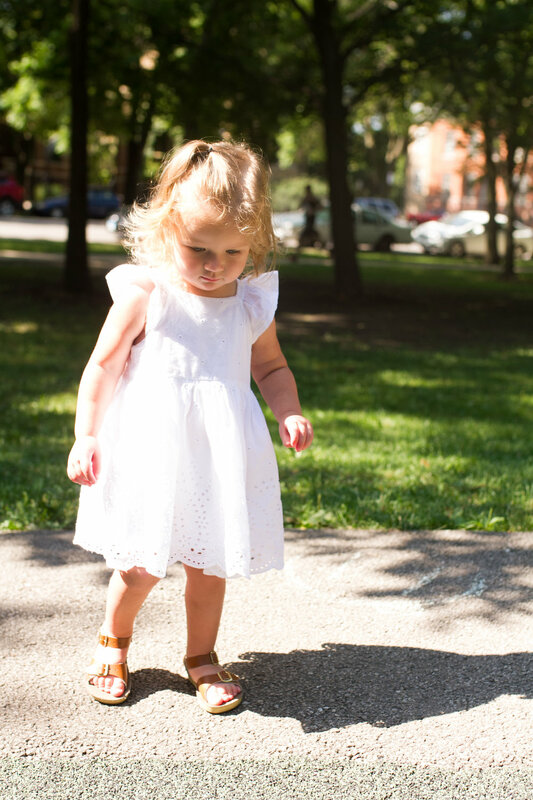 I had some much fun with little Leah as we strolled around.